This is my 37th year teaching. It is my 14th year at Edison Computech 7-8. I have taught at Nelson and Ft. Washington Elementary Schools in Clovis, John Wash in Sanger, Aynesworth, Storey, Southeast/Terronez, and Bullard TALENT before coming to Computech. 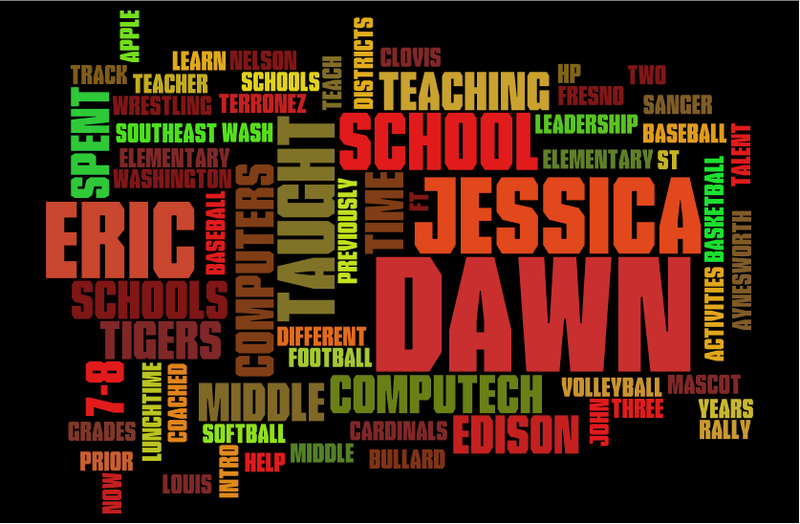 My wife, Dawn, is also a teacher, working as a special education teacher in Fresno Unified. We have three small dogs, and two adult children. Jessica is a physical therapist at Valley Childrens' Hospital. She is married with two young children. Eric is a graduate student at the University of Arkansas. We have maintained a close relationship with our former foreign exchange student and his family in Germany. He is our German "son" now. We also are loving the newest additions to our family, a four year old grandson and his one year old sister. When time and money allow, we like to travel with our friends and family. I love reading, cycling, baseball, computers, geography and all things about maps. I also enjoy math, science, and history. I also have become an endurance athlete to support the Leukemia and Lymphoma Society. I finished the first San Luis Obispo Marathon and the California Classic Half Marathon. 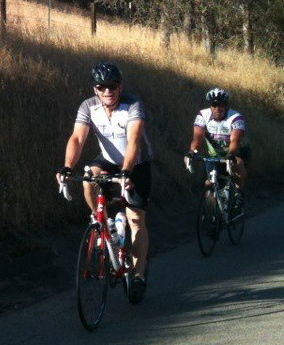 I participated in four century rides for charity also. I completed a century ride in the Las Vegas area and three around Lake Tahoe. 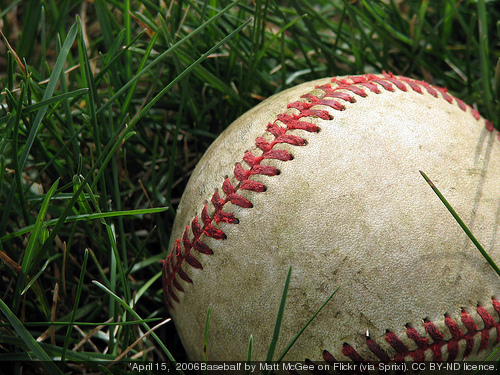 Being active and helping others are important. Now I ride regularly for fitness and fun.